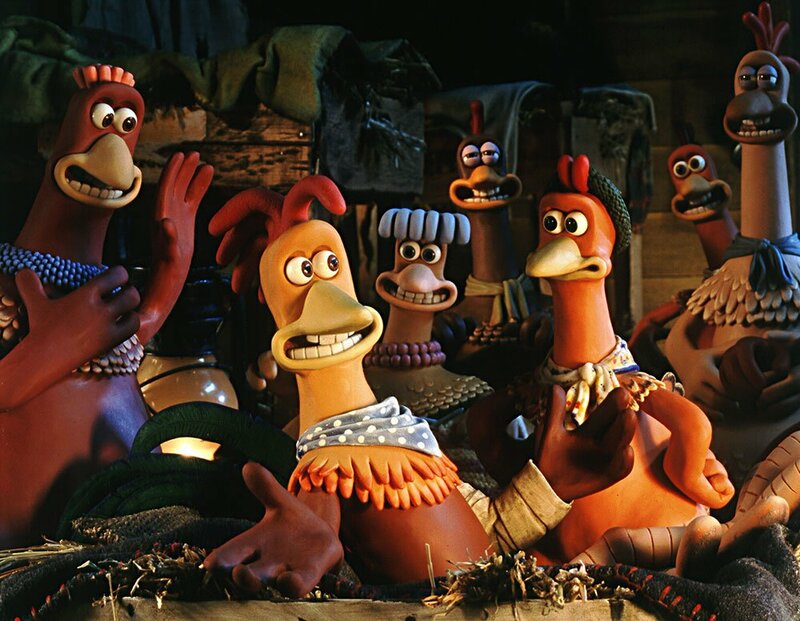 Aardman announced that a Chicken Run Sequel is in early development and will be the next movie following Shaun the Sheep Movie: Farmageddon (Autumn 2019). This is pretty exciting news. Really loved this movie when it came out and bought tons of merchandise as well. Hopefully they'll get some merchandise out of the next movie. Speaking of that, what's up with Early Man not having any merchandise for sale in the USA? Anyways, we're looking forward to the sequel and hopefully a new Wallace & Gromit movie too. Well, one can hope.